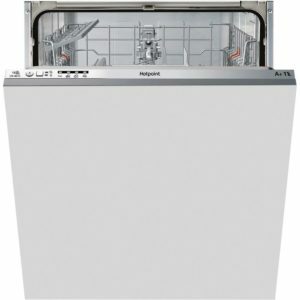 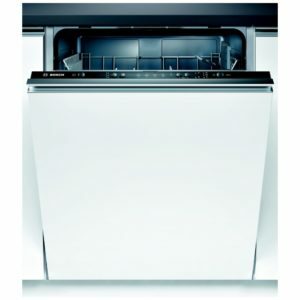 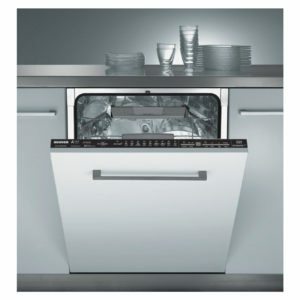 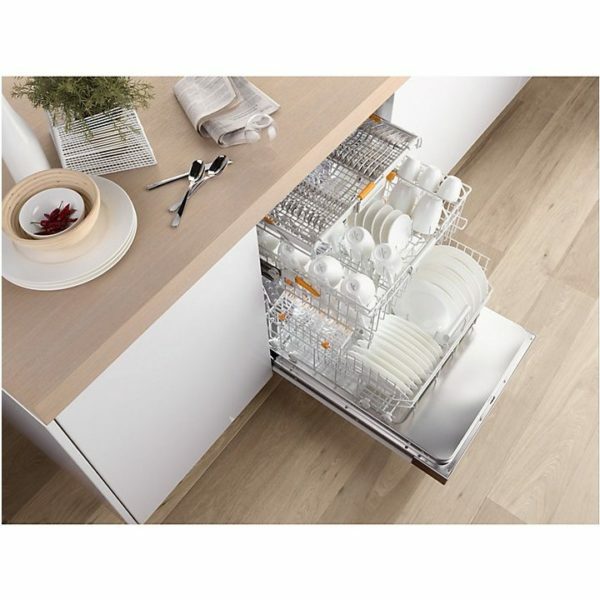 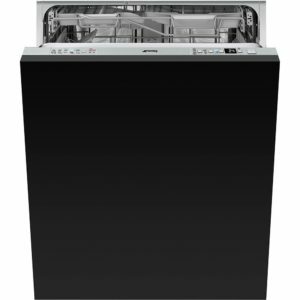 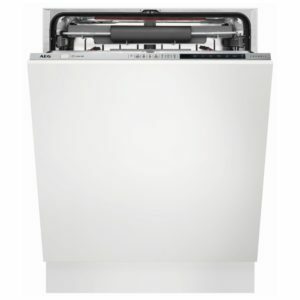 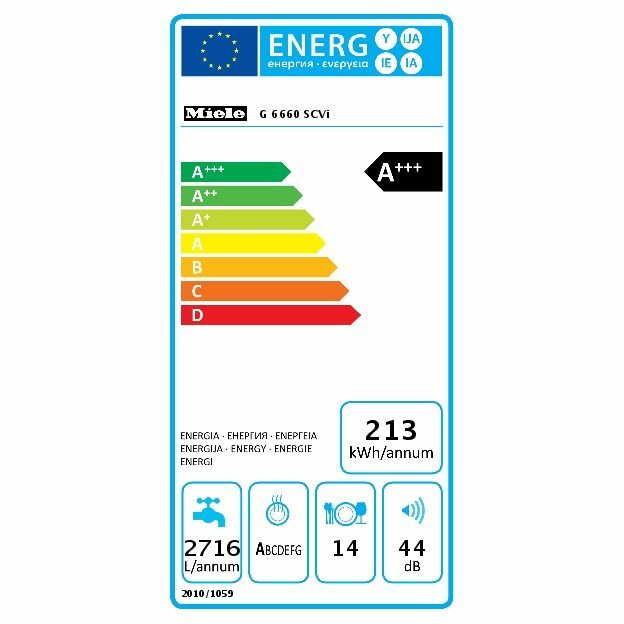 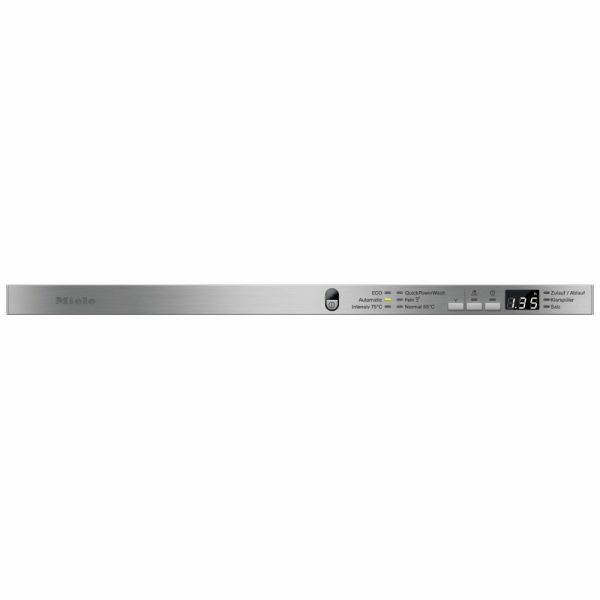 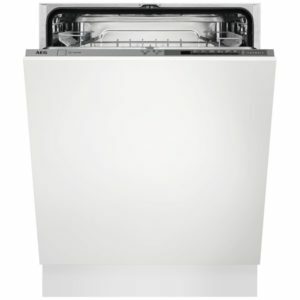 If you want a fantastic dishwasher with outstanding features, one of the most energy efficient machines around and rigorously tested for up to 20 years of use – then here it is. 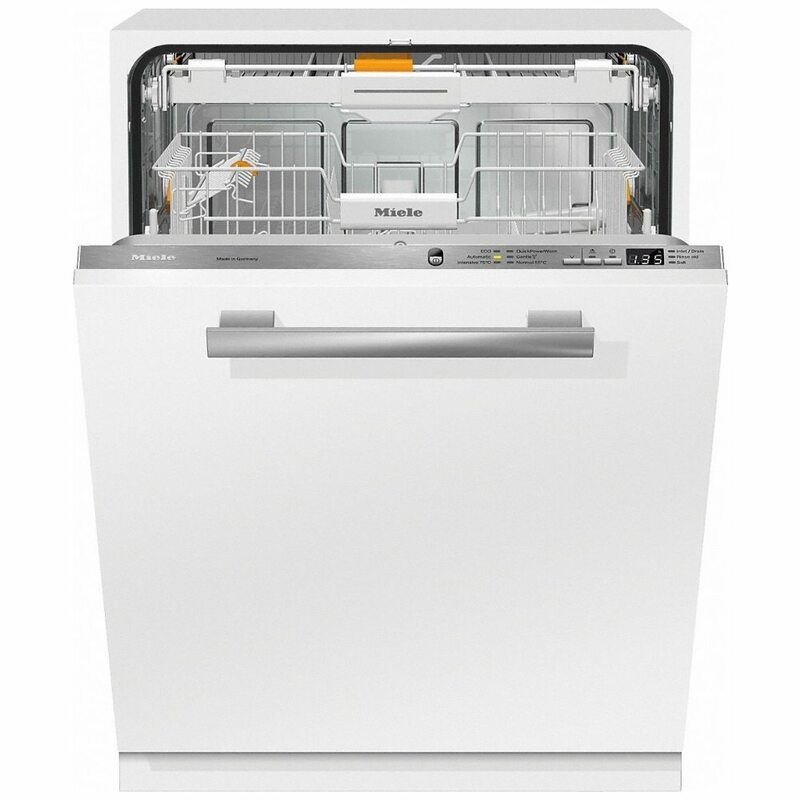 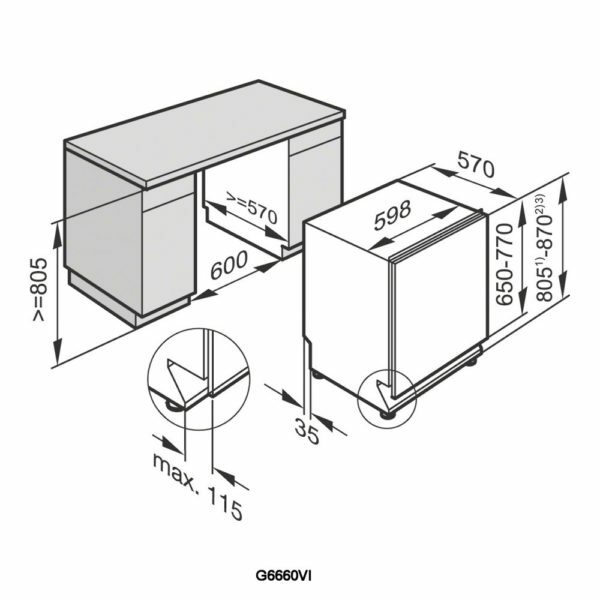 This Miele fully integrated dishwasher has an amazing A+++ energy rating, and with the latest Sensor Wash technology, this machine will use only 6.5 litres of water for the whole wash cycle. 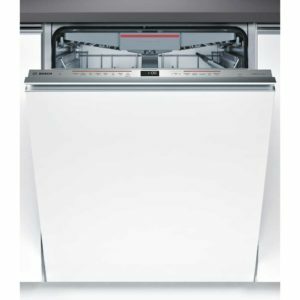 Featuring space for 14 place settings, 6 wash programmes, quick Power Wash, Perfect glass care, 3D cutlery tray and Auto Open drying, this machine is one of the best dishwashers available.